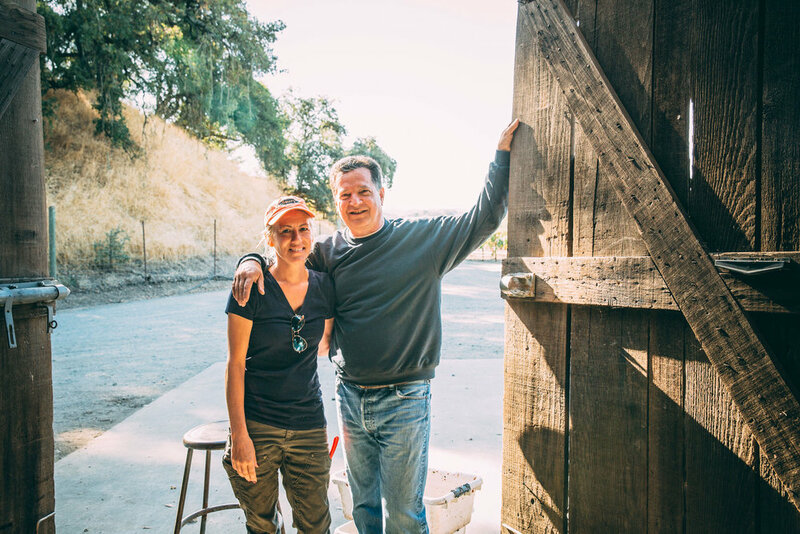 Proprietors, Joe and Elena Reynoso, are committed to producing small lots of estate grown Cabernet Sauvignon, Syrah, and Sauvignon Blanc. The remote 550 acre ranch was originally purchased in 1994, and since then their grapes have been sold to some of Sonoma's top wine producers. Currently farming 155 of the 550 acres, they only keep a tiny percentage of the finest grapes from the estate for Crescere. Ultimately, their goal is to craft fruit-driven wines that display distinctive varietal character and intensity without sacrificing elegance and their signature terroir. While the labor extends beyond the bell-to-bell of Joe's previous life as a derivatives trader, the fruits are more fulfilling. James MacPhail - founder of the eponymous MacPhail Wines has deep roots in Sonoma County and a long history of success producing high quality, premium wines. 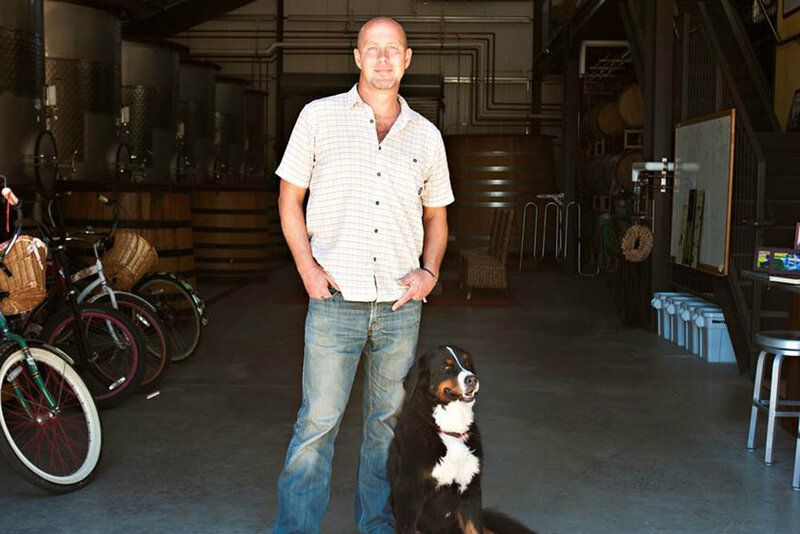 Inspired by his father, MacPhail pursued his ambitions of becoming a winemaker in the mid-1990s, working alongside numerous Sonoma County winemakers and growers. Through this experience, he honed his craft specifically on Pinot Noir and Chardonnay sourced from the Sonoma Coast and Anderson Valley. James is a self-described obsessive and committed practitioner of the art and craft of Burgundian varietals. He is compelled by the depth and breadth of Sonoma County’s possibilities in Pinot Noir and Chardonnay and this inspiration is realized in his premier vintage for Crescere. Over the past decade, James has produced over 100 different Pinot Noir and Chardonnay’s that have garnered 90+ scores from national critics. He remains one of only a handful of Sonoma County winemakers to earn the distinction of “90+ over 90+”. James’ fluency with cool climate Burgundian varietals from these extreme sites anchors our premier releases. Philippe Melka - a native of Bordeaux, has had the rare fortune and talent to be a winemaker who started at the top: his first job out of Oenology school was with Chateau Haut Brion. He followed that with a stint with Christian Moueix and landed with Dominus Estate in Yountville in 1991. His study of Napa Valley soils proved to be a revelation. From there he set out traveling and studying soils and winemaking at renowned wineries to include Badio O Coltibuono in Chianti and Chittering Estate in Australia. He then returned to France in 1993 to deepen his expertise at Chateau Petrus. Returning to Napa in 1994, he began his consulting winemaking career, specializing in small production, hand crafted high end family owned wineries. Philippe has worked with some of the most highly regarded wineries in the New World, including Bryant Family, Dalla Valle, Vineyard 29, Dana Estate, Lail Vineyards, Brand, Gemstone and Hundred Acre. As co-proprietor of Melka Wines, he has produced four distinctive labels that reflect their philosophy of soil driven wines. Philippe was drawn to Crescere because of the family history and possibility of doing something both remarkable and authentic with the Reynoso Family.